The best gay country bar in Denver. Dance, drink and play the cowboy way. 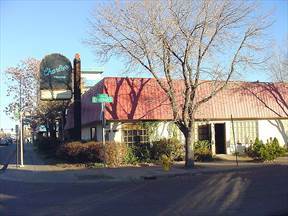 Charlie’s has made changes just as our community has changed. In this new century, we are all now LGBTQs . And “dance” music, line dancing and drag shows have replaced much of our couples dancing. But country is our first love and we play it as often as our community will accept.